Top-Rated SellerLoowees consistently earns high ratings from buyers thanks to fast shipping and excellent service. 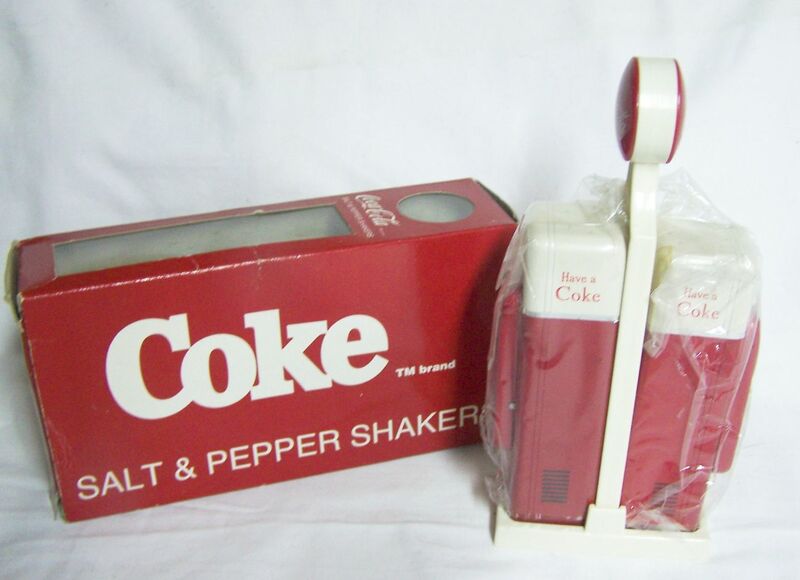 1993 Coca Cola plastic salt pepper shakers with stand. 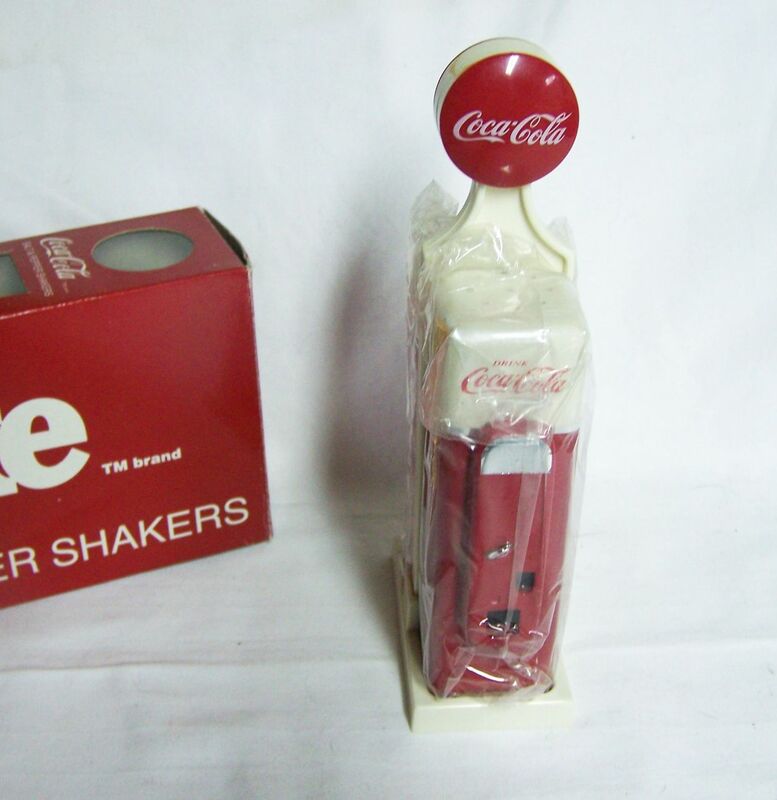 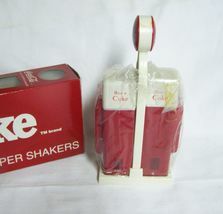 OVerall, 7-1/2"H, shakers are 5"H. Still in cellophane in original box.